Silicon Valley is host to world-renowned tech entrepreneurs. These visionaries have created world-class products and services. Many of these innovations and discoveries have changed the world forever. Moreover, early-stage startup founders frequently model their approaches after these entrepreneurs' commitment towards technological innovation and excellence. In this article, we’ve highlighted the top tech entrepreneurs who changed Silicon Valley (and the world) forever. Learn from these industry leaders as you forge your path to rapid and sustained startup success. The tech entrepreneurs on this list started with a clear vision. Moreover, each hired a talented team of developers, project managers, and others to see that vision through to actualization. Additionally, these tech companies identified customer pain points early on and created hyper-targeted solutions designed to exceed customers’ expectations. These and other factors contribute to the success of any industry-leading visionary. An inventor, designer, and entrepreneur, Steve Jobs was one of the most successful tech visionaries that the world has ever known. Under his guidance, Apple pioneered a series of innovative products including the Macintosh, iPhone, and iPad. These revolutionary products dictated the evolution of modern technology. After leaving Apple briefly in 1985, Jobs purchased an animation company from George Lucas, which later became Pixar Animation Studios. Jobs invested $50 million of his own money in the company. The studio’s most famous films including Toy Story, Finding Nemo, and The Incredibles collectively netted more than $4 billion. After battling pancreatic cancer for nearly a decade, Jobs passed away in Palo Alto on October 5, 2011. However, two years later, the company received authorization to market genetic reports that identify user’s risk for a handful of diseases. Recently, the company partnered with Celmatix, a genetics company studying fertility. Earlier this year, 23andMe received authorization to market kits that test for the BRCA1 and BRCA2 genes that link to breast, ovarian, and prostate cancer, a significant milestone for 23andMe and consumers. A billionaire, entrepreneur, and technologist, Daniel Ek created Spotify, a music streaming service. Spotify reports 170 million active users and 75 million premium or subscription users. Spotify discourages online music piracy by providing a low-cost alternative. Just two years after launch, the company was valued at an estimated $4 billion. Amid this incredible growth, Spotify filed for an initial public offering in April 2018. After the first day of trading, Spotify held a market value of $27 billion. “With Twitter and other social networking tools, you can get a lot of advice from great people. I learn more from Twitter than any survey or discussion with a big company." Facebook is the world’s most popular social media application. Mark Zuckerberg founded the social networking website out of his college dorm room. Zuckerberg left Harvard after his sophomore year to focus on the site. However, incriminating messages revealed that Zuckerberg might have intentionally stolen the intellectual property of Harvard Connection, a project built by fellow students. An initial settlement of $65 million was reached between the two parties. Zuckerberg filed for an initial public offering in May 2012 and raised $16 billion. Recently, Zuckerberg faces political fire for sharing sensitive user information to Cambridge Analytica, a data firm with ties to President Donald Trump’s 2016 campaign. Approximately 87 million user profiles were compromised. Zuckerberg released a series of statements explaining how the company would limit third-party developers’ access to user information. Moreover, he revealed how Facebook would combat the rise of misinformation. "The biggest risk is not taking any risk... in a world that is changing really quickly, the only strategy that is guaranteed to fail is not taking risks." "Founding a company is hard. Most of it isn't smooth. You'll have to make hard decisions. You have to fire a few people. Therefore, if you don't believe in your mission, giving up is easy. The majority of founders give up. But the best founders don't give up." Brian Chesky launched Airbnb in 2007. A popular online service for booking travel accommodations, Airbnb was founded out of necessity. Strapped for cash, Chesky and his roommates rented out their apartment. Ultimately, this led to the birth of Airbnb. The team accepted a seed funding program with Y Combinator in 2008. The company soon opened offices in Europe. By March 2015, Airbnb was valued at $20 billion. Chesky was named in Forbes list of America’s Richest Entrepreneurs Under 40. Additionally, he's seen on TIME’s 100 Most Influential People of 2015. “If you want to create a great product, just focus on one person. Make that one person have the most amazing experience ever." Founded by Katrina Lake in 2011, Stitch Fix is a fashion-based subscription service. Lake is the only woman to file for an initial public offering in 2017. The company was valued at $2 billion in February 2017. Later that year, Lake revealed that she was once coerced to be silent over sexual harassment. An entrepreneur and former chief executive officer at Uber, the world’s most successful ride-hailing application, Travis Kalanick combined the power of smartphone technology, cloud computing, and geolocation. The company launched in 2009 and offered only three cars for hire. Three years later, Uber expanded to multiple overseas markets including 66 countries and more than 360 cities. As the company grew, Kalanick quickly developed a reputation for being combative. In 2017, a former employee wrote a highly circulated blog post accusing the company of failing to address sexual harassment allegations and discriminations. Amid these scandals, Kalanick announced that he would resign. "I am a passionate entrepreneur. I'm like fire and brimstone sometimes. And so there are times when I'll go — I'll get too into the weeds and too into the debate because I'm so passionate about it." "Acknowledging mistakes and learning from them are the first steps." "I'm an engineer by trade, and what engineers do is they go and build, and they don't think a lot about storytelling." As you can see, there is no shortage of industry-leading tech entrepreneurs in Silicon Valley. These visionaries have changed the way tech startup founders build and manage a successful company. Moreover, they have shaped the way consumers communicate, travel, and more. Are you ready to scale like a tech superstar? 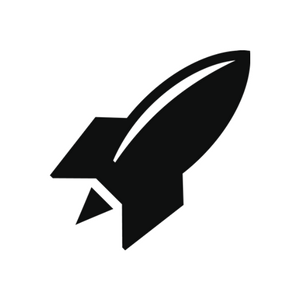 RocketSpace is a world-renowned tech startup ecosystem built for growth-oriented tech startups. 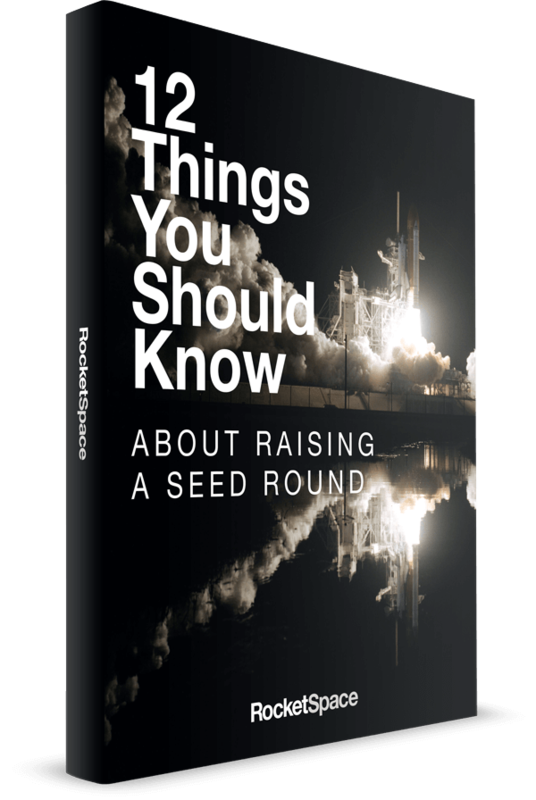 RocketSpace hosts a variety of high-value events and programs for members including networking socials, panel discussions, seminars, and more. Additionally, members have access to value-driven workspace, amenities, and a network of experienced and industry-leading entrepreneurs, venture capitalists, corporates, and mentors. RocketSpace is purpose-built to serve tech entrepreneurs and help them grow high-powered and profitable startups. Are you ready for liftoff?